Patrick was a graduate of Stephen Decatur High School. Patrick earned his Bachelor of Science degree from Wor Wic Community College. He worked for many years at Waterman’s Seaford Co. and the Clarion Hotel. Patrick was a lifelong Washington Redskins fan. His passions were football, basketball and movies. When he was a teenager, he made movies with his friends, O.C. Street Zombies and O.C.’s Batman Resurrection. Patrick was a very intelligent, funny, hard-working, respectful, loyal, and kind hearted person. He was the beloved son of Paul and Debbie, and brother to Nicole. Patrick is gone too soon, but will never be forgotten by his family and friends who miss him every single day more than words can say. Mark graduated high school with Honors. He often tutored other classmates as well as helping others to achieve their GEDs. He also attended Seminole Community College in Florida where he studied Computer Science. Mark was extremely talented and gifted as he played every instrument effortlessly as well as composed his own songs. He still is the beloved son of Kurt and Julie and his brothers Richard and Patrick. A day doesn’t pass that we don’t think about him. He is deeply missed and loved by his entire family. 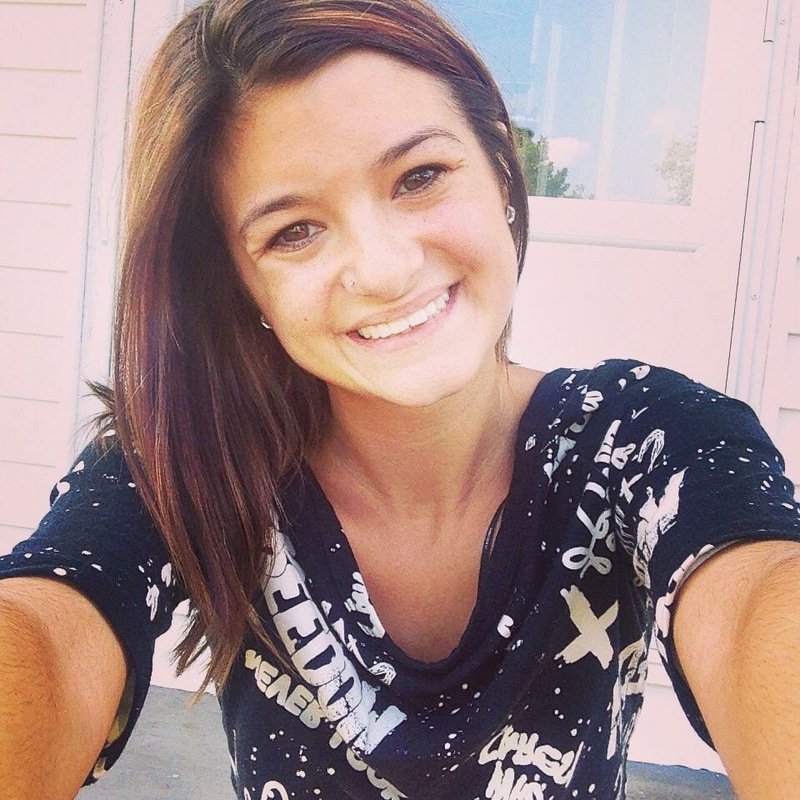 Danielle graduated from high school and wanted to find something in a field to help people. She was the the most caring, lovingly gift from God. She is missed by sister Nicole, brother Joey and her Mom forever. Your wings were ready, our hearts were not. Rest in peace my sweet son.